Optimile provides a cloud-based mobility platform that connects different kinds of mobility services to the end user by approaching mobility as a service (MaaS). Optimile functions as a white-label platform, so it can be tailored to any company’s needs and any corporate identity. In doing so, we offer both MaaS Plus providers, mobility operators, cities and governments the opportunity to extend their business. Are you an Operator managing mobility hardware such as Charge Points, Fuel stations, Taxis, on-/off-street Parkings, Bikes to share, Cars to rent, etc.? Plug into our Mobility Marketplace and expand your customer network with the wider market connected mobility users. As regards connection, you can either use one of our own developed Operator Platforms (for Charge Points, Taxi, Shuttle, Car rental, Bike rental, etc.) or simply use an API to connect with our Mobility Marketplace. 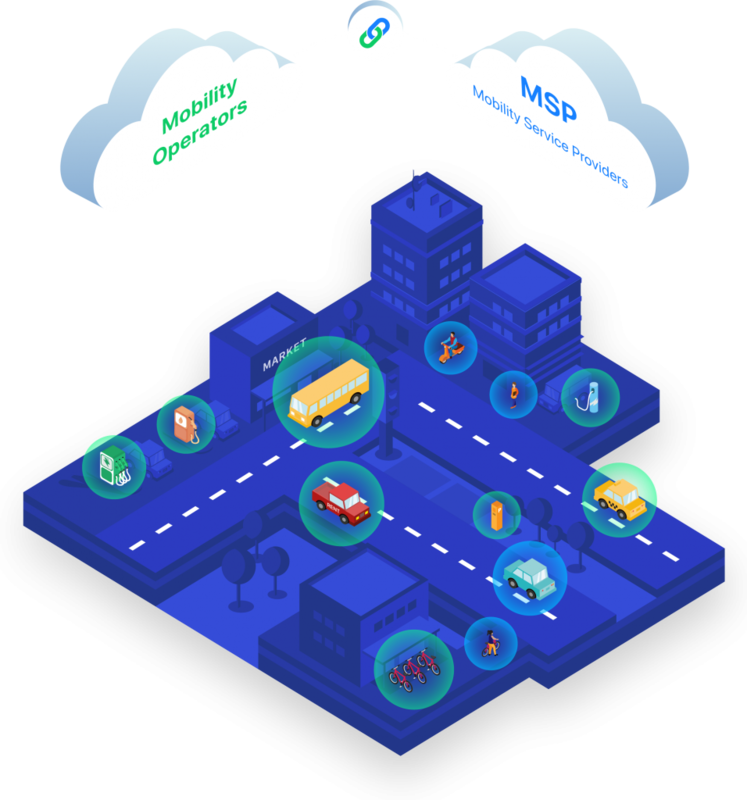 The Mobility Marketplace is Optimile’s ecosystem where Mobility Operators grant access to connected mobility users. Consider it a cloud-based playground where supply and demand of mobility services meet. Mobility-as-a Service, or simply MaaS, means the shift away from personal owned means of transport towards access to different kinds of mobility consumed as a service. In short: usership before ownership. With its future-proof and sustainable character, MaaS is likely to become the worthy alternative for private (or company) cars. By integrating all kinds of mobility services in one single app, MaaS makes it as easy as ABC to plan, book and pay for your journey. 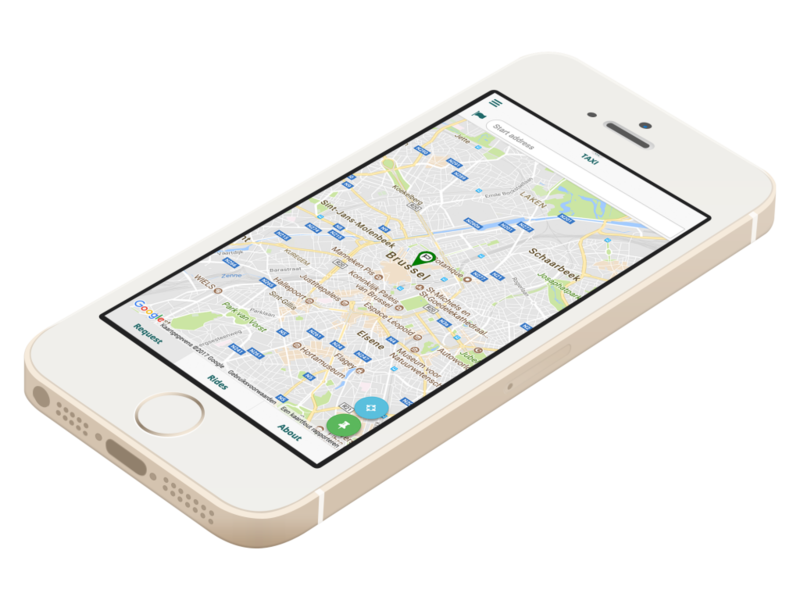 Whether you plan to go to a meeting, to the supermarket or just to visit some friends, MaaS always maps out the best route to your destination. Convenient, time-consuming, stress-reducing, cost-efficient and less polluting. Mobility, the future-oriented way. Optimile provides a white-label Mobility app to enable organisations to offer connected mobility to their clients. Whether the focus is B2C, B2B, or both, the Mobility Provider fully decides how its go-to-market strategy looks like: which services are included, what kind of subscriptions address your customers, at what price, etc. Optimile gives you the tools to provide your customers with future-proof and user-friendly mobility. Smart organisation of mobility within urbanized environments remains a hot topic for cities & government. Considering this flux of traffic from a MaaS point of view can an enlightening approach. Are you in control over the Mobility Services? Expand your customer network by connecting those services to the wider market of connected mobility users. Do you want to offer a package of connected mobility services to your citizens? Determine your own go-to-market strategy and offer tailored mobility to your different target groups (elderly, unemployed people, students, etc.) by using our white-label Mobility Platform & App. Do you prefer the role of mediator in the mobility landscape of your city? Stimulate Mobility Operators to link their Services to this connected mobility landscape and create user-friendly and more sustainable mobility solutions for your citizens. Ready to extend your business to an enormous group of mobility users but you miss the API to set up a connection? No problem, use of one of our own developed mobility operator platforms and reach more clients through our Mobility Marketplace. Ready to extend your business to an enormous group of mobility users, able to implement our API or having a well-documented API yourself? Great, together we set up the connection with our Mobility Marketplace to give you access to the wider market of connected mobility users. 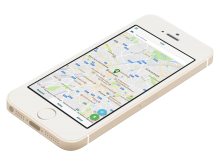 Ready to provide your customers with future-proof mobility services through one single mobility app? Let’s discuss what strategy fits your business and which mobility services fit best with your end users’ profile.